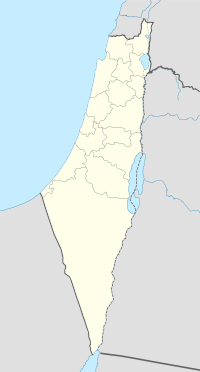 Ayn al-Mansi (Arabic: عين المنسي‎, Ein el Mansî) was a Palestinian Arab village in the District of Jenin of the Mandatory Palestine. It was depopulated as a result of a military attack in mid-April during the 1947–48 Civil War in Mandatory Palestine. In the 1931 census of Palestine, conducted by the British Mandate authorities, Ein el Mansi had 73 Muslim inhabitants, in a total of 15 houses. 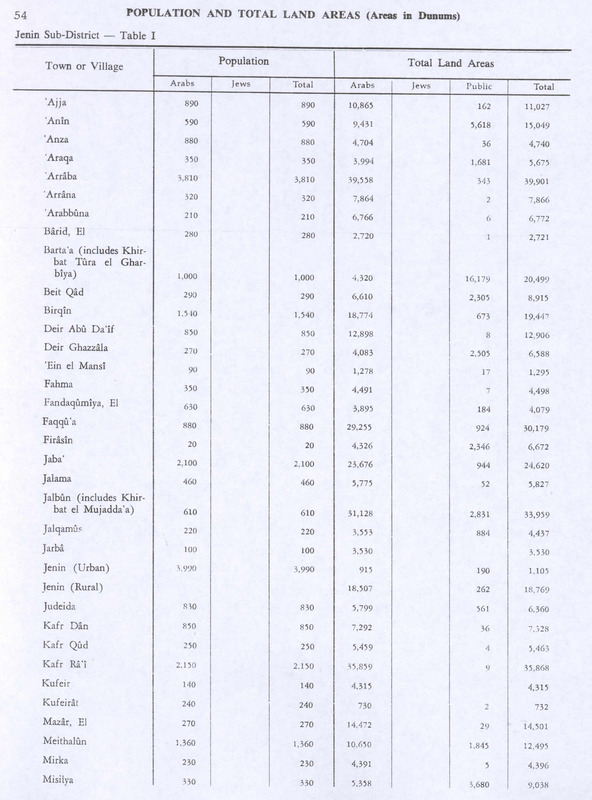 In the 1945 statistics, Ayn al-Mansi had a population of 90 Muslims, and the jurisdiction of the village was 1,295 dunams of land, according to an official land and population survey. Of this, 186 dunams were used for plantations and irrigable land, 868 dunams were used for cereals, while 2 dunams were built-up (urban) land. Ayn al-Mansi became depopulated after Military assault in mid-April 1948. ^ a b c Morris, 2004, p. xviii, village #386. Also gives cause of depopulation. ^ a b Government of Palestine, Department of Statistics. 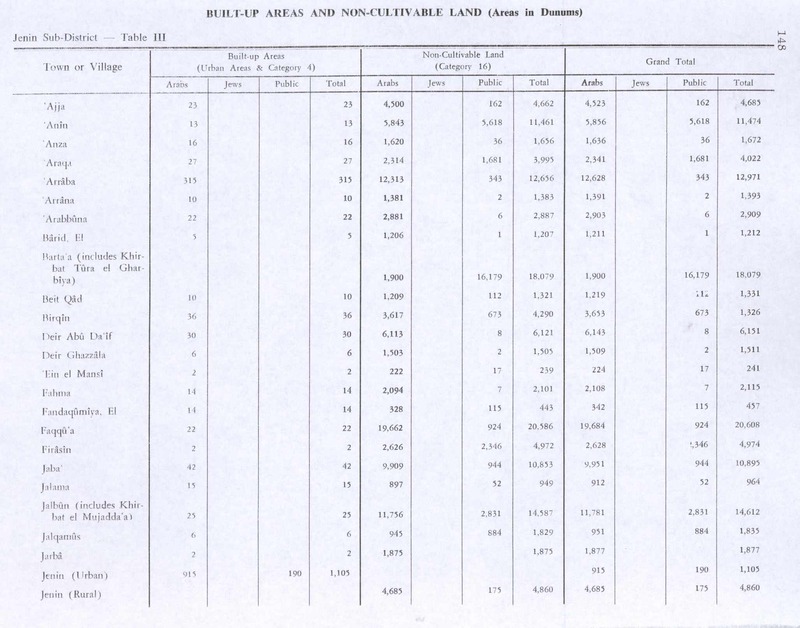 Village Statistics, April, 1945. 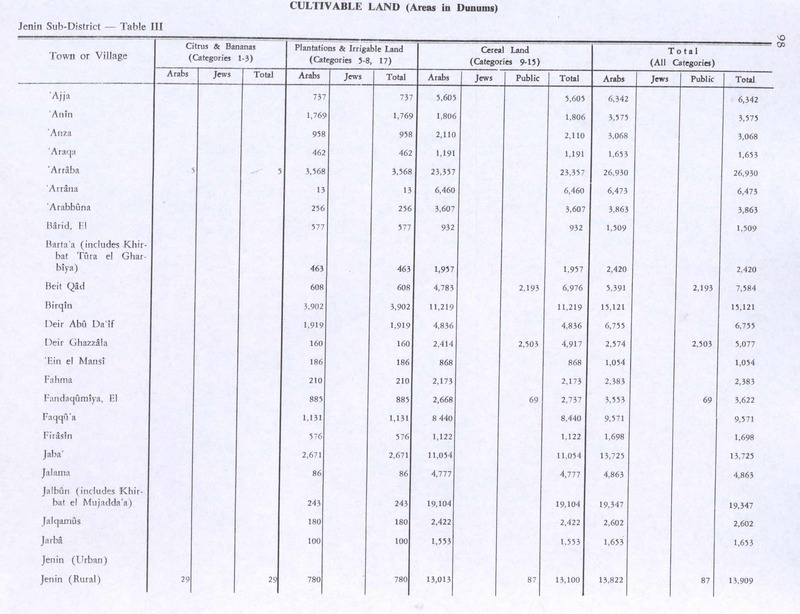 Quoted in Hadawi, 1970, p. 54 Also gives total land area in dunums.